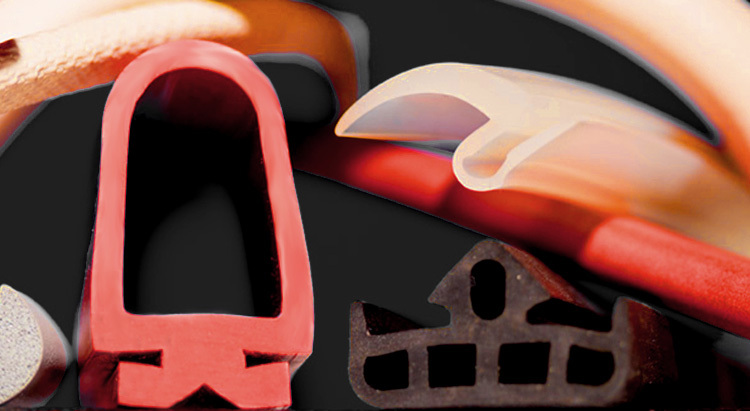 Welcome to gummi-plast ­ the specialist for high-quality, custom-made rubber profiles. 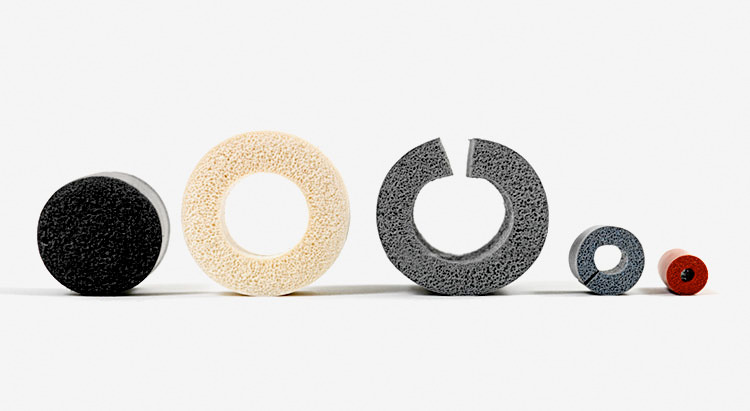 We have been creating the best possible solutions for our clients in manufacturing and construction for over 30 years now, and we know what counts in today’s markets: fast, tangible results. Our certified quality management makes sure that you can keep the promises of quality that you make to your customers. 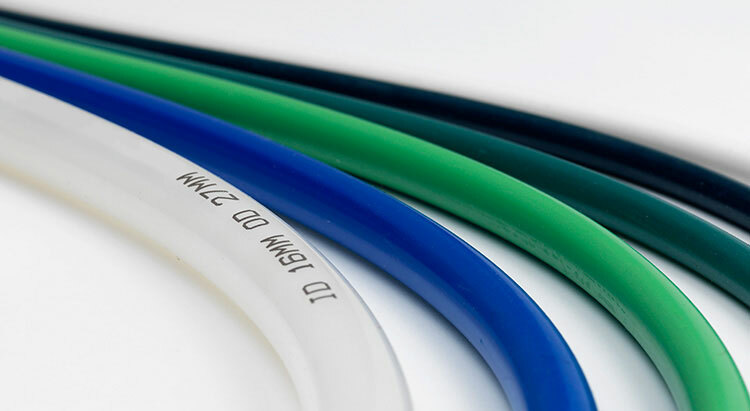 We deliver precisely the profiles that you ordered, in accordance with pre-defined DIN norm standards. 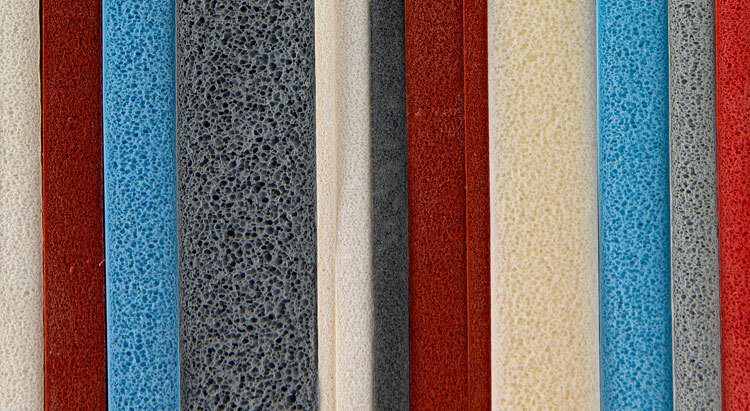 If it comes to rubber profiles our experienced team is at your disposal. Give us a call at +49 6258 932250.